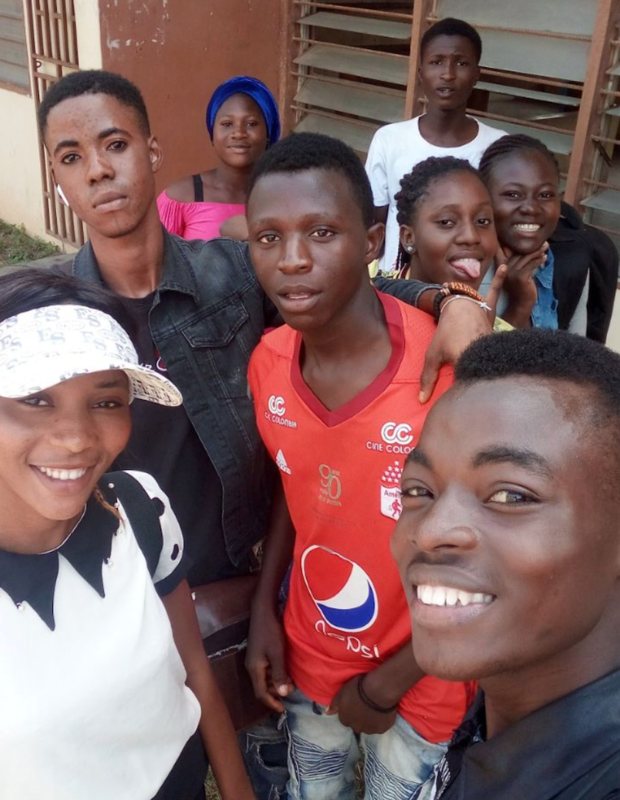 Today I am reaching out to the Steemit community and asking to help my friend @jayboi to pay his Semester fee of 50000 Naira an equivalent of about 500 Steem by donating for this good cause. One year ago i meet Makinde Oluwasheun Hafeez (@jayboi) on Steemit a young, ambitious, lovely and very loyal boy from Nigeria. Almost everyday we keep contact and I have to say i never meet such a nice person like Makinde before. Over the time I was able to help Makinde to buy a Notebook and pay the first Semester fee by sending him Steem wich he converted to Naira the National currency of Nigeria. 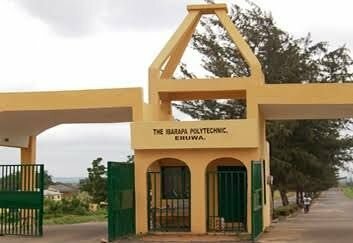 Thank to my Help @jayboi was able to start studying Computer Science at the Ibara Polytechnic Eruwa (theibarapapoly.edu.ng) but his luck wont last long enough for him to finish his study and become a graduate if we the steemit community dont help him. Sadly i find my self in a tough financial situation and cant afford to help him pay his next Semesterfee of about 500 Steem wich is due in 10 days. 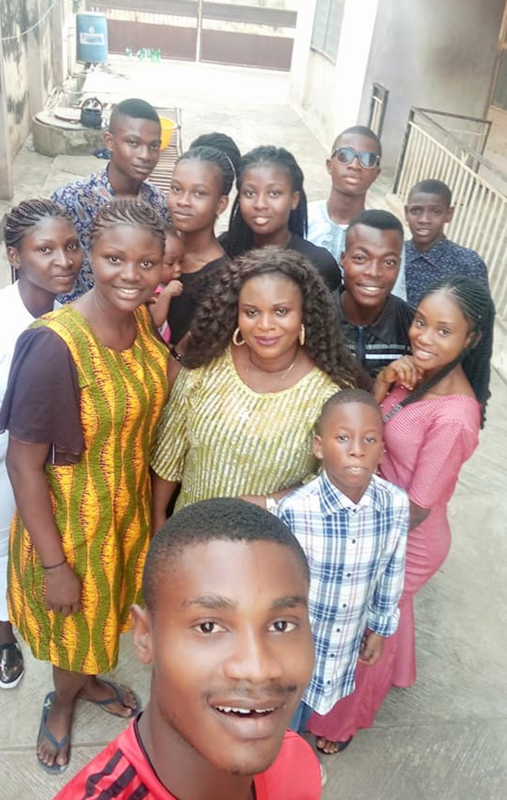 So im asking you the Steemit community to donate as much as you can afford to help @jayboi finish his study and receive his first academic degree so he will be able to find a job in future and support his family and friends. Any donation in Steem or Steem dollars is appreciated and can be send directly to @jayboi ! Our Great-fullness will be endless and we will never forget the good people that helped us build up Makindes future. This is a cry out to the whole community please resteem this post even if you personally cant donate anything. Also i am asking the witnesses for help @aggroed @timcliff @blocktrades @roelandp @good-karma @ausbitbank @lukestokes.mhth @smooth.witness @followbtcnews @yabapmatt @someguy123 @gtg @curie @therealwolf @utopian-io @clayop @themarkymark @thecryptodrive @anyx @drakos also I am asking the Steem dapps for help @partiko @share2steem @steemmonsters @actifit and anyone else. I will also donate all the SBD this post will pay out! If you cant afford to donate please resteem and leave a comment and a upvote. In case we collect more than needed you can be sure that each and every token will be used to pay Makindes education. "Helping one person will not change the whole world, but it will change the world for one person." "The strongest people make time to help others, even if they struggle with their own personal problems"
Any donation made will be appreciated, it will be very thoughtful of you all to send me this lovely gift, you will have no idea of how happy I will be after receiving it. Your kind gift is a treasured keepsake. Thank you in advance. student life is best life .I miss my collage and university life. Thanks sir @xemurai. Students life is very enjoyable but hard if we face financial problem. You are such a very kind and helpful man. God bless you. Best of luck for @jayboi.